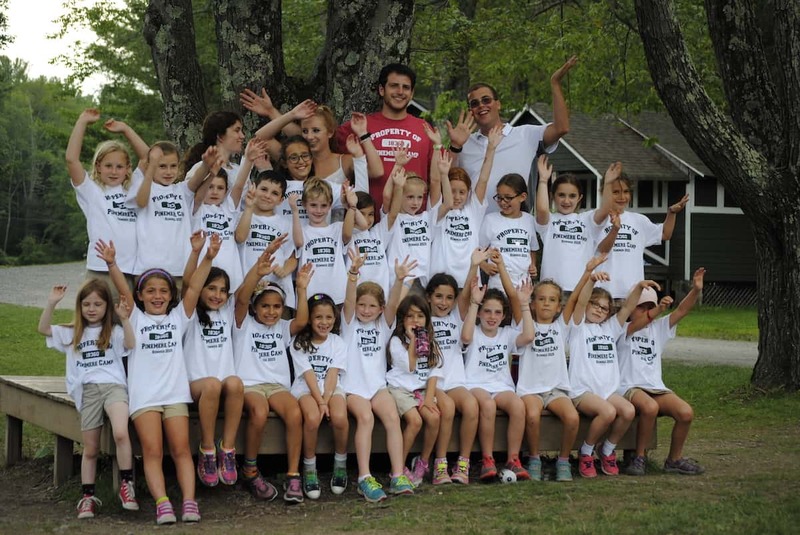 Pioneers is a 12-day introductory program for new campers entering grades 2nd – 6th. 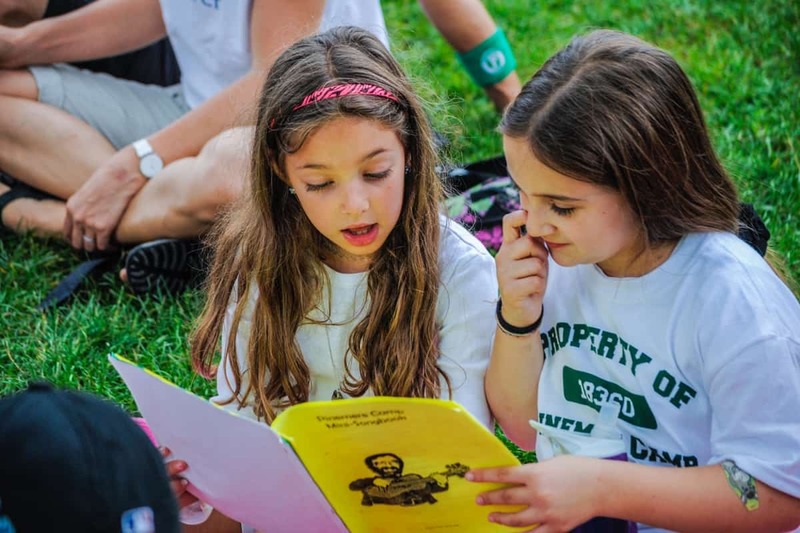 Campers can participate in Pioneers for one summer before moving on and joining either a 3, 4, or 7 week session. 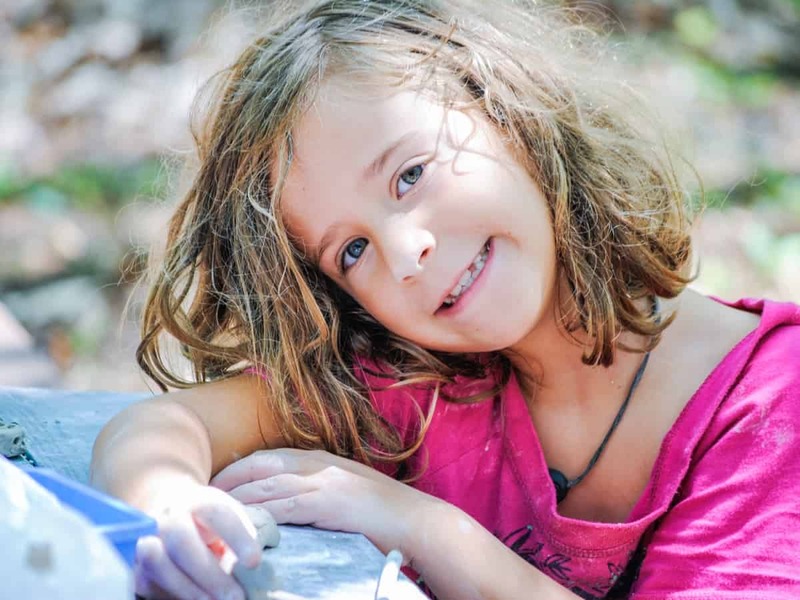 Pioneer campers begin on day 1 of 2nd Session and are fully integrated into the camp schedule. They live in the same bunks as other campers their age, and are treated as full Pinemere campers. SPARK is a 3-day weekend for first-time campers entering grades 1st-3rd to try overnight camp as a way to “spark” their interest in camp. Participants live in their own air-conditioned building for the weekend, and have their own staff exclusively for SPARK campers. 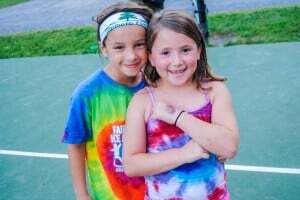 They join in all of the all-camp activities that take place, such as Shabbat services, meals, our famous Folk Sing, and Saturday night’s evening activity. Other parts of the day are spent doing activities either just with their program, or together with the younger campers that are there for the whole session. 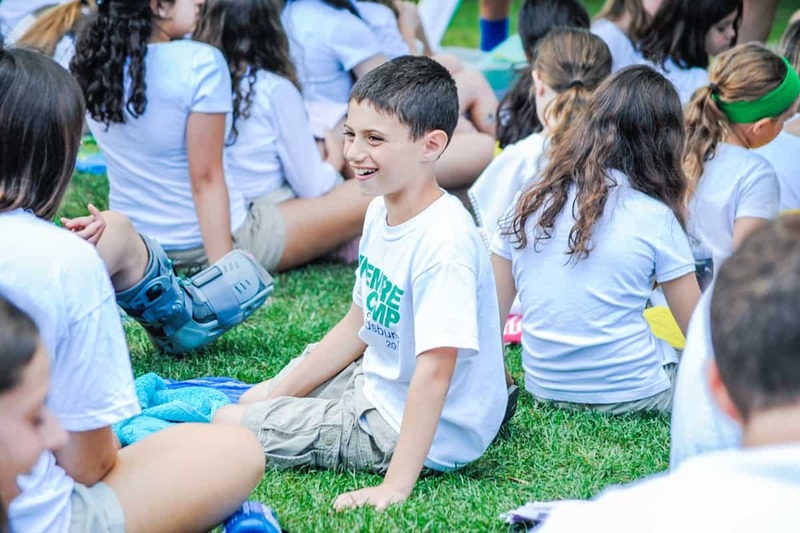 During SPARK we try to squeeze as much of camp as possible into this 3-day program! If you are interested in any of these programs, please Contact Us!